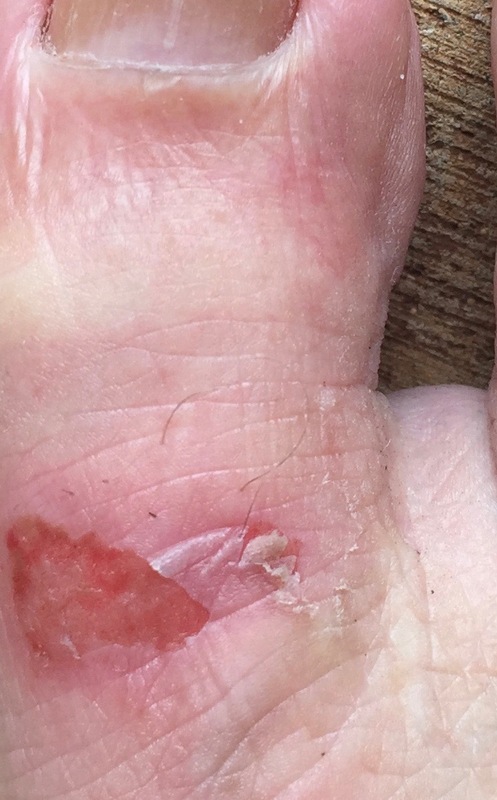 WHY DID SO MANY MEN ON MAUI WALK A MILE AND GET BLISTERS JUST FOR WEARING SHOES SATURDAY? Because they are not used to walking around in high heels. To support women who are victims of domestic violence and take a pledge to do all they can to prevent it, 200 men wearing 400 high heel shoes paraded a mile around Lahaina’s outlet mall in for Women Helping Women, the non-profit that helps abused women. Here is what we looked like. Previous 200 MEN, 200 HIGH HEELS: WHO HAS THE MOSTLY SHAPLY LEGS?